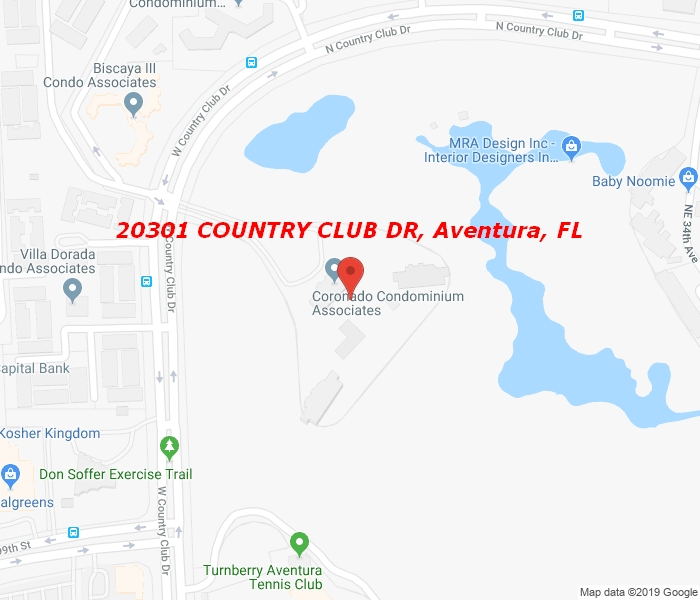 Spacious and completely remodeled 2 bedroom 2 full bath apartment in the heart of the Turnberry golf course in Aventura. Beautiful golf course views. Porcelain floors throughout. Renovated kitchen with stainless steel appliances and granite countertops. Renovated bathrooms.